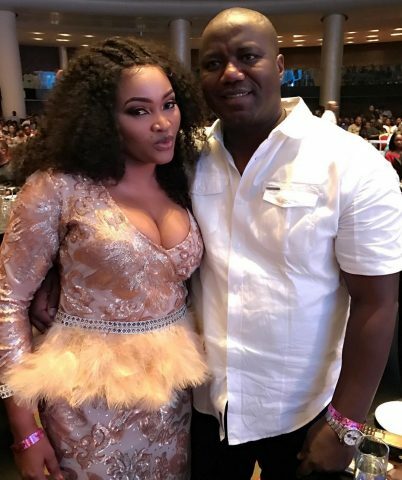 It all seems Mercy Aigbe’s estranged husband Lanre Gentry is passing a message to her! 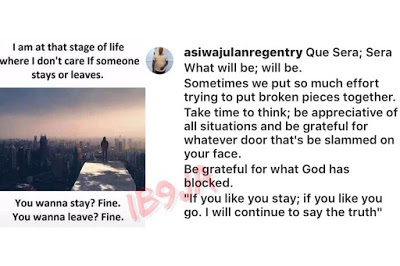 The famous hotelier took to his Instagram page to make a statement that he is at that stage of his life where he doesn’t care if someone leaves him. The hotelier whose wife left him over alleged Domestic violence is obviously done with her! Considering she even went to widows program yesterday in her home town, Edo State.